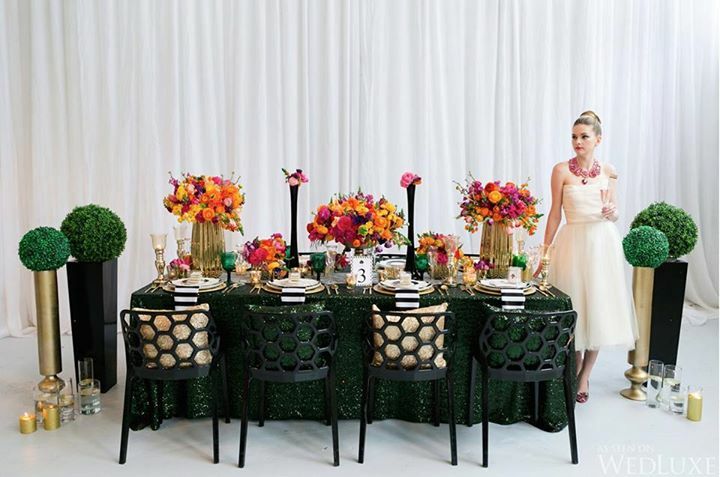 kate spade new york is the perfect inspiration for a spring wedding. WedLuxe Magazine used bold bouquets, a gown by Christopher Paunil Designs and necklace by Jewels By Alan Anderson. Visit http://wedluxe.com/inspired-by-all-things-kate-spade/ for the entire extraordinary photo essay.